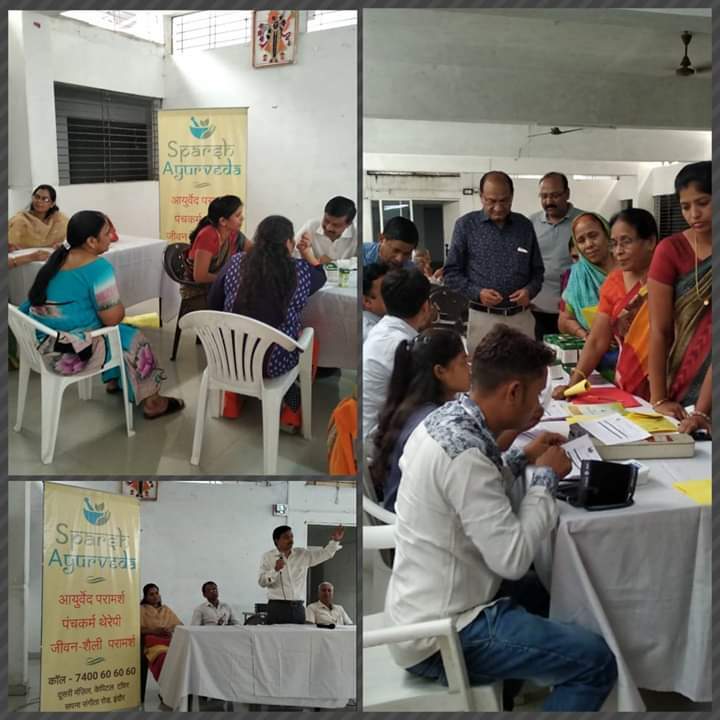 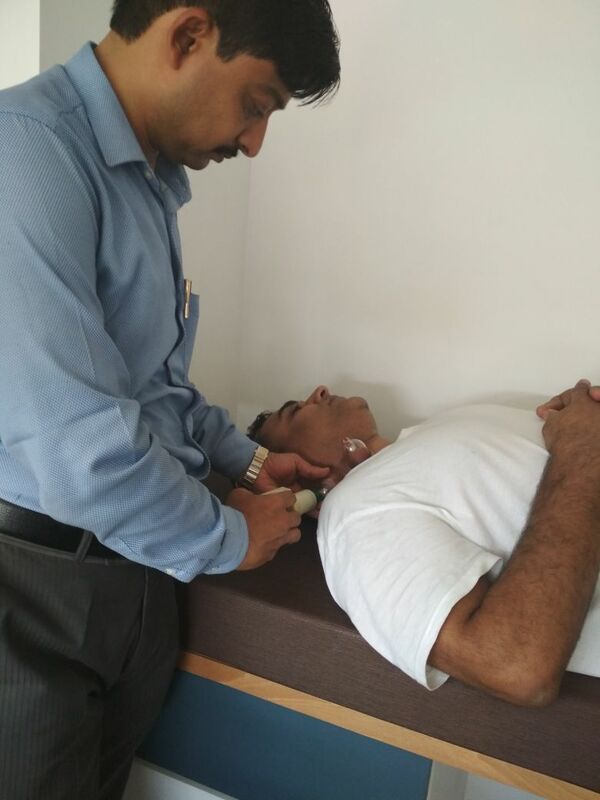 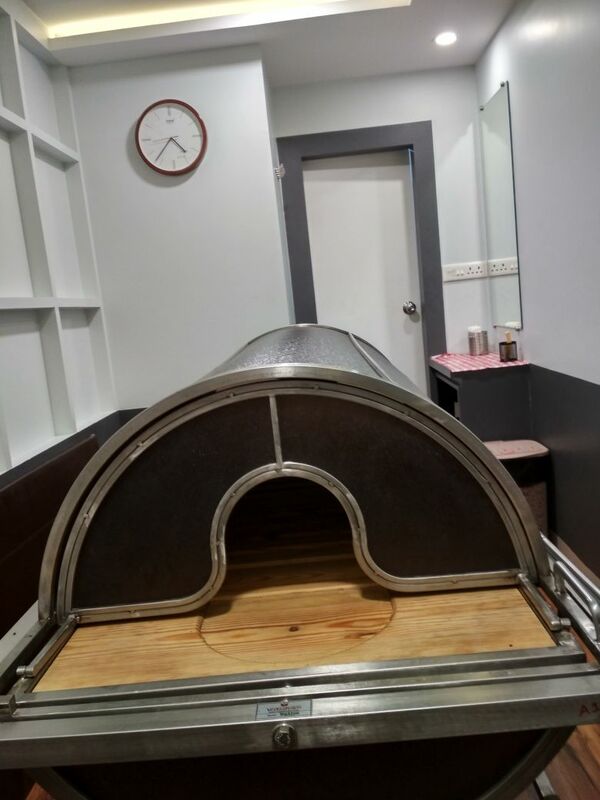 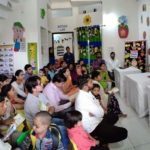 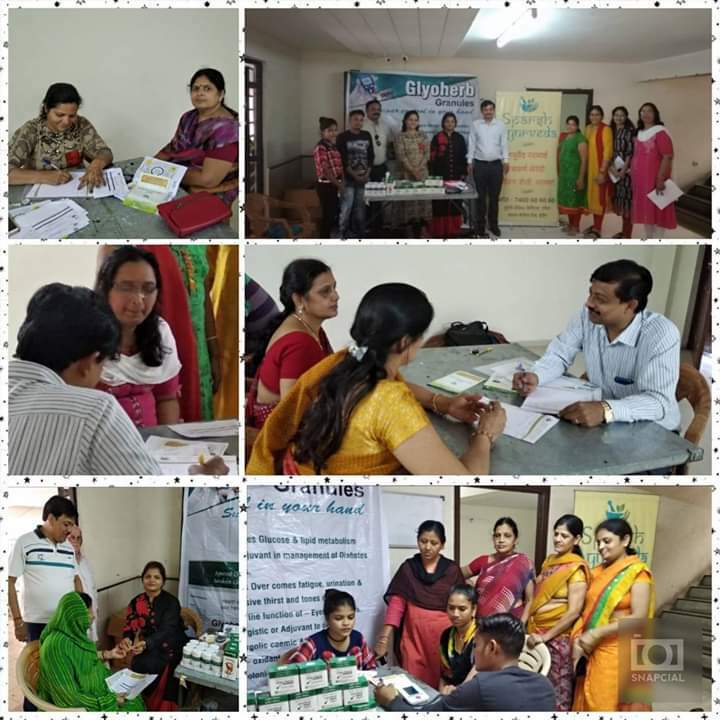 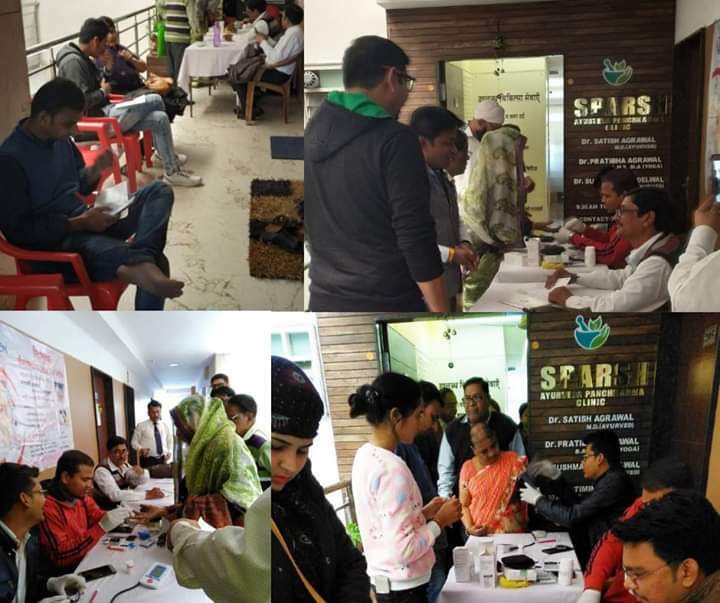 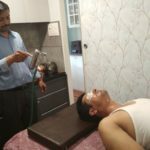 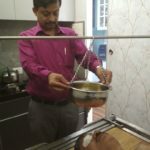 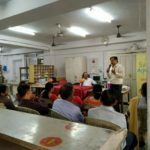 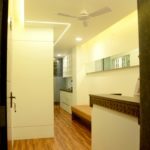 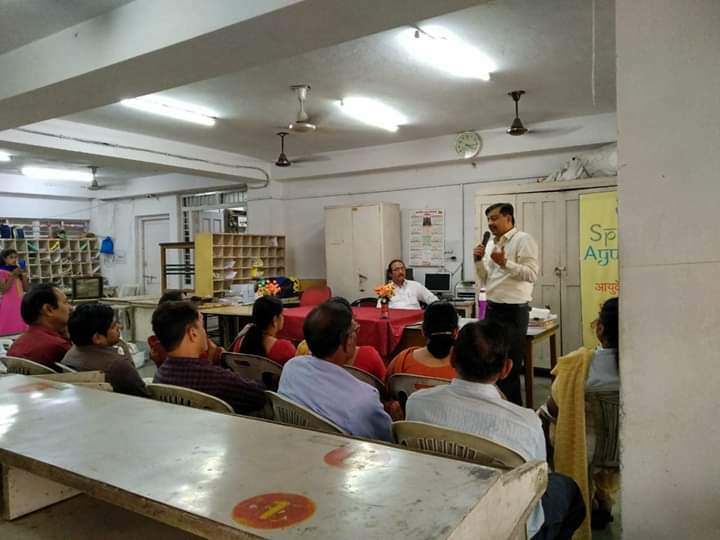 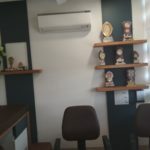 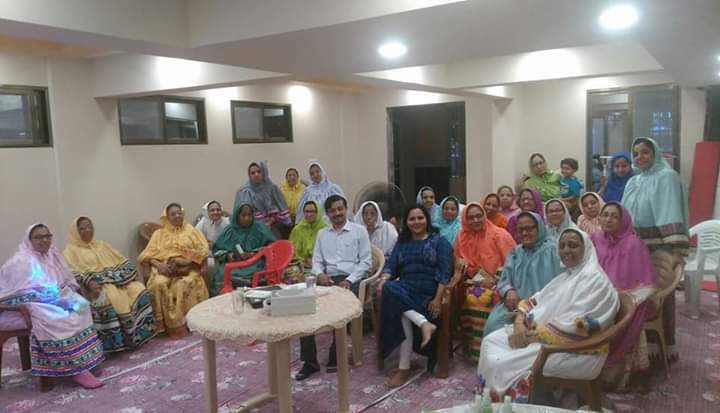 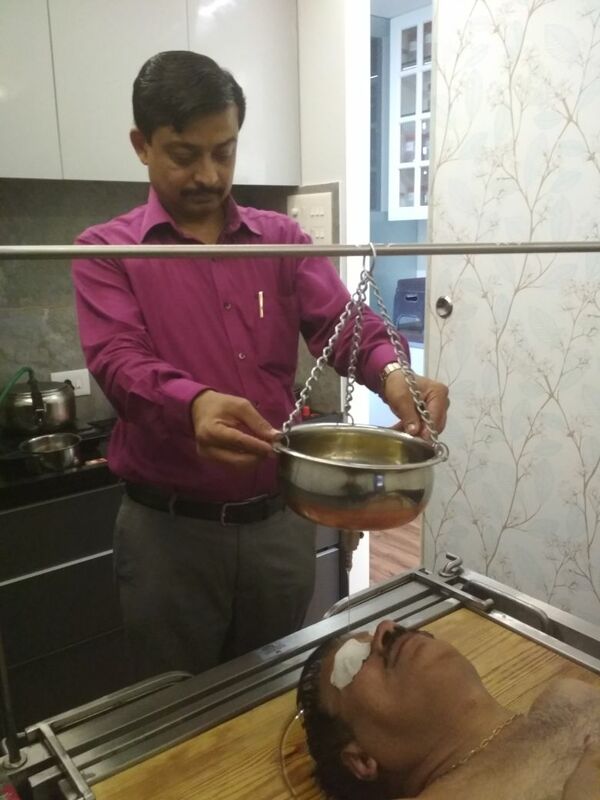 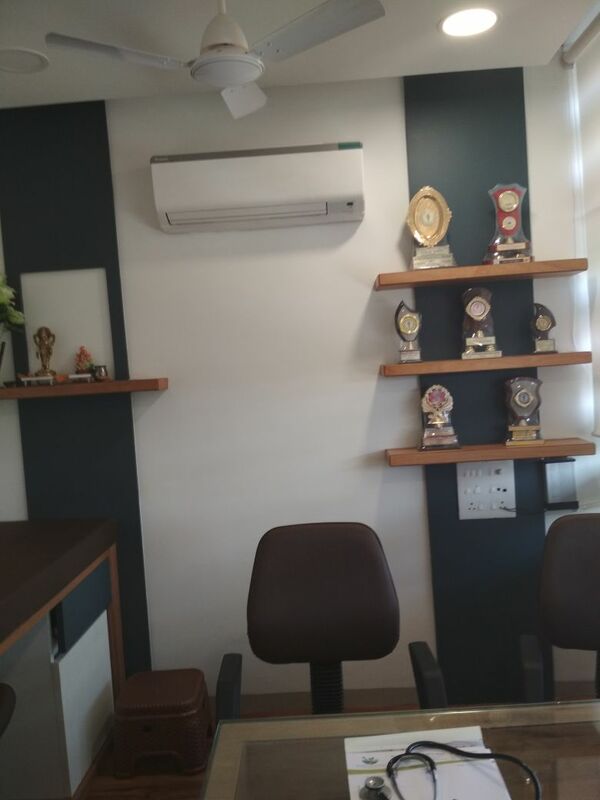 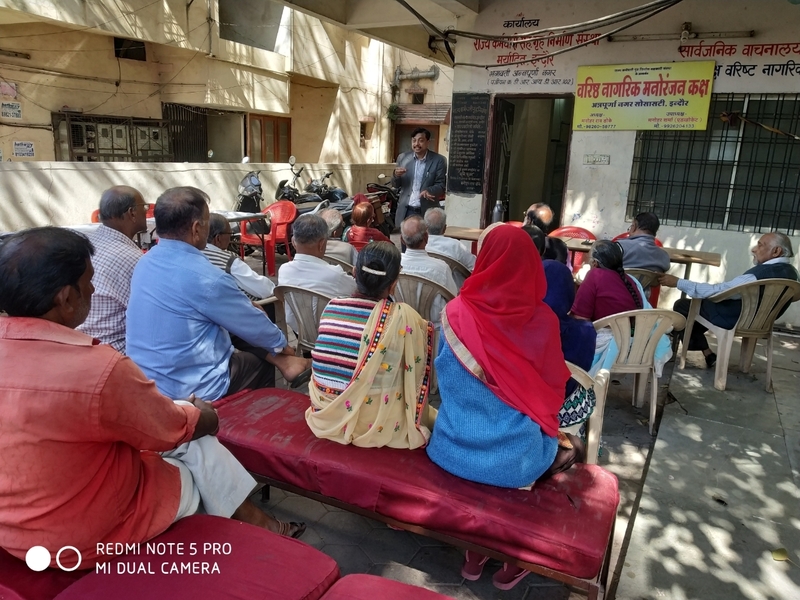 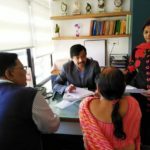 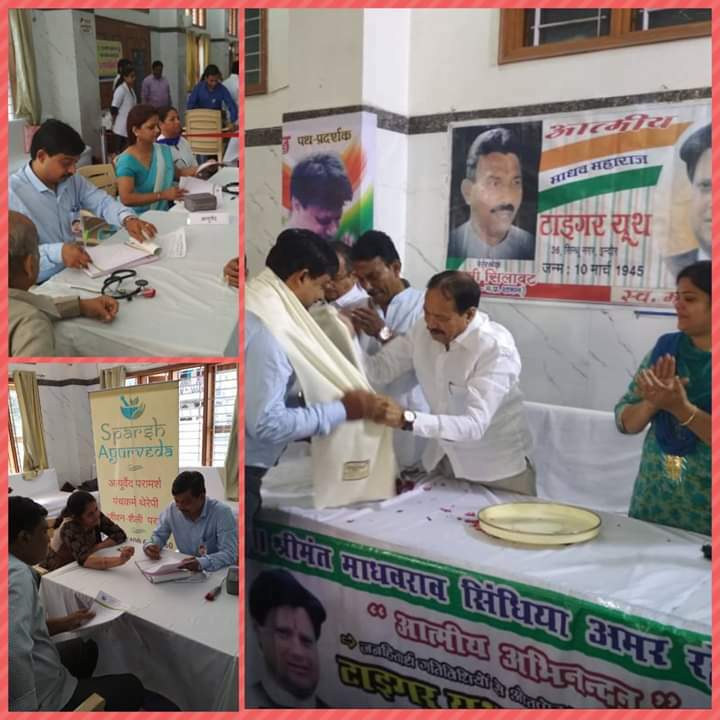 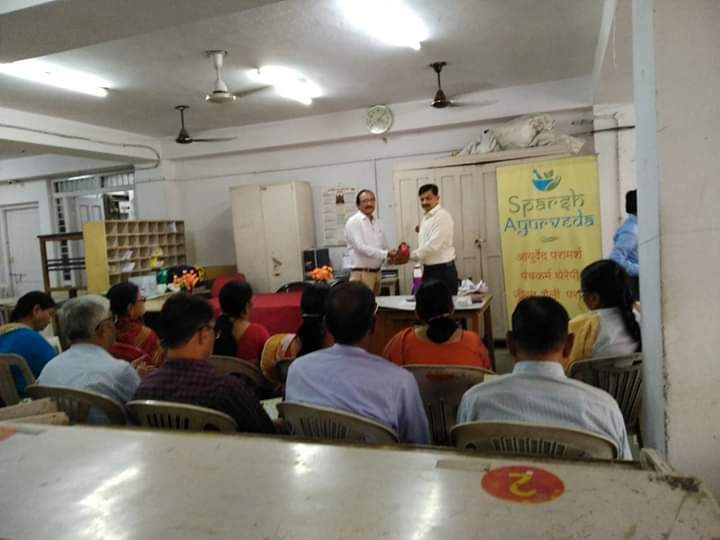 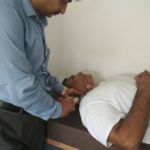 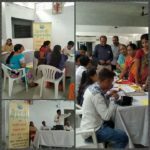 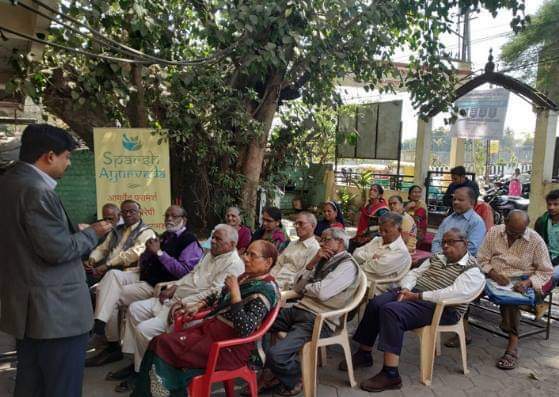 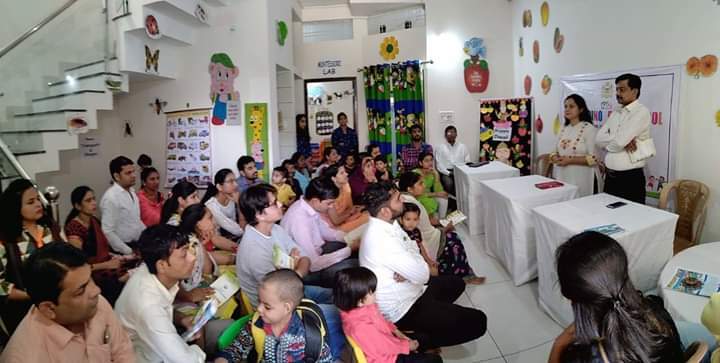 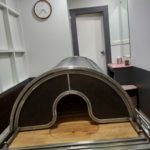 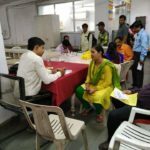 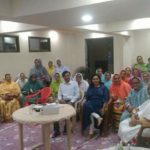 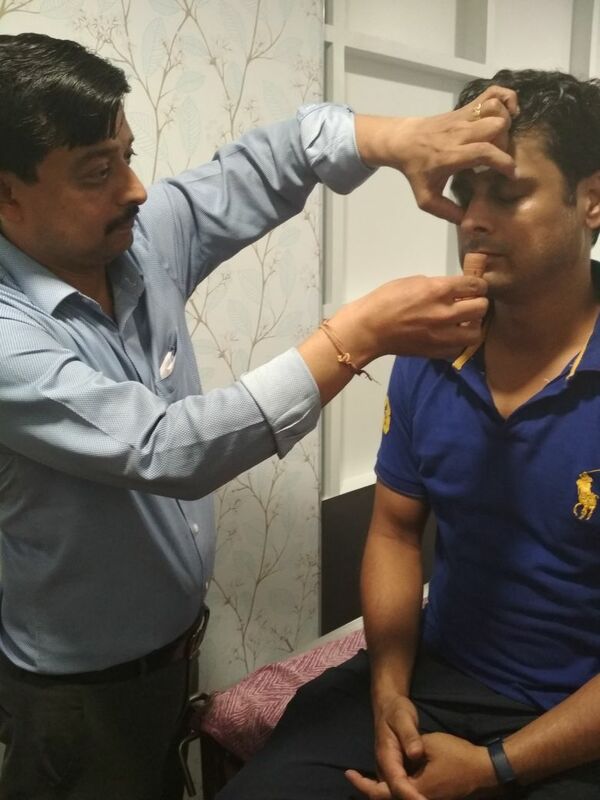 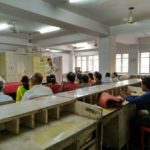 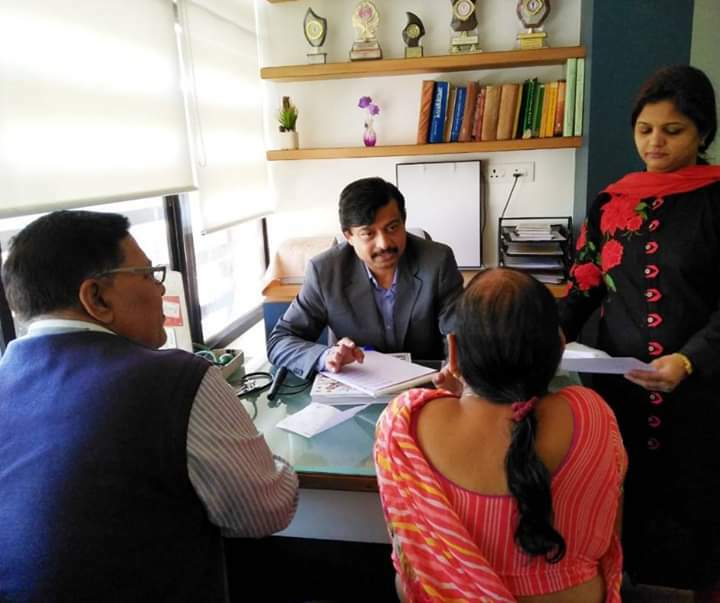 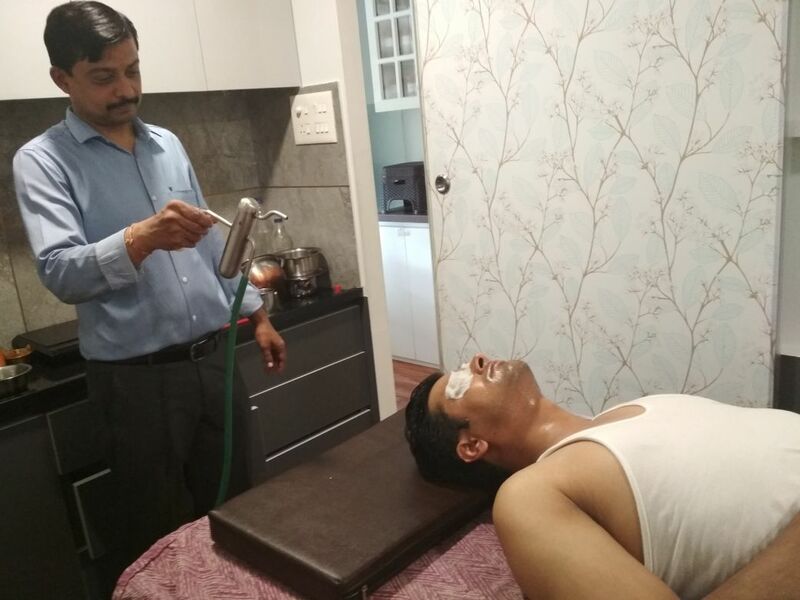 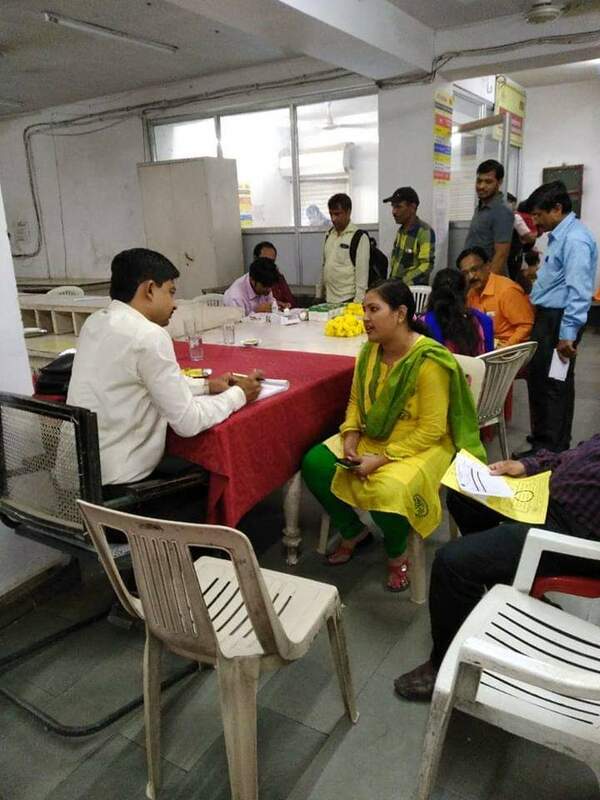 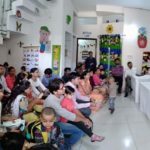 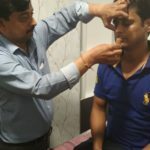 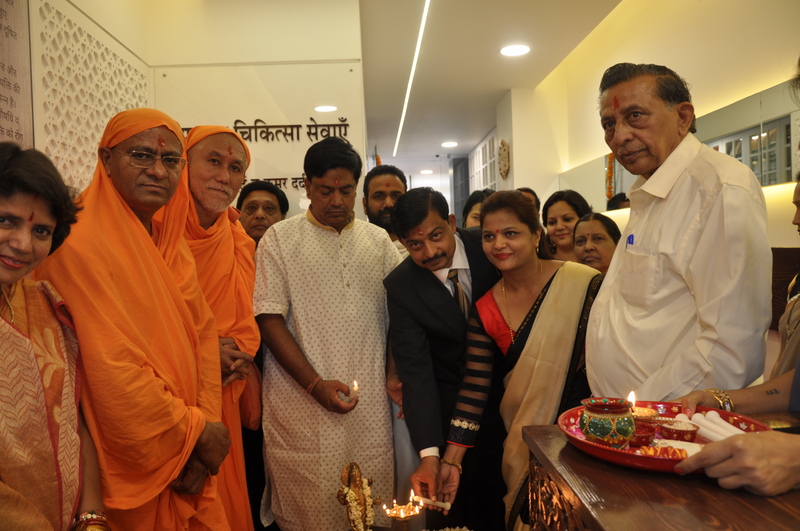 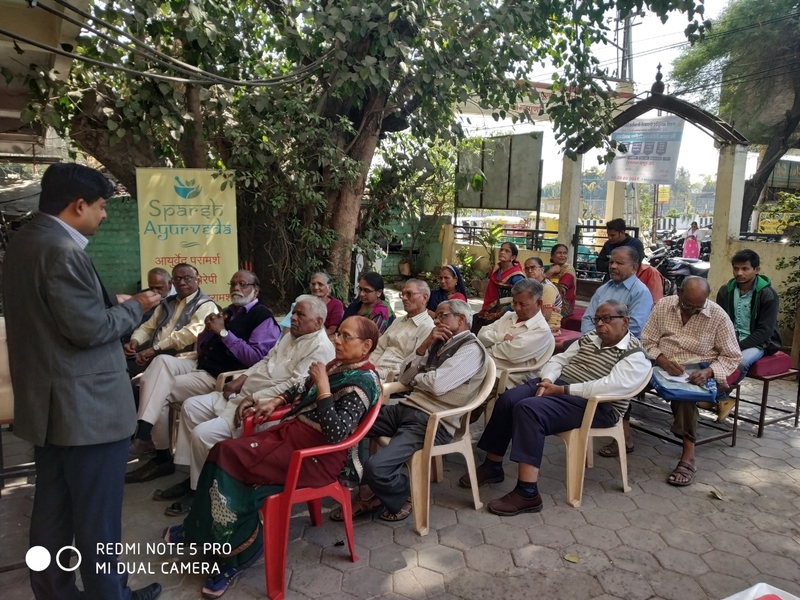 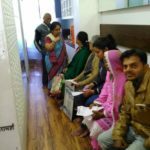 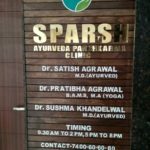 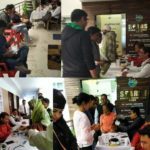 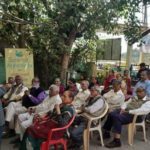 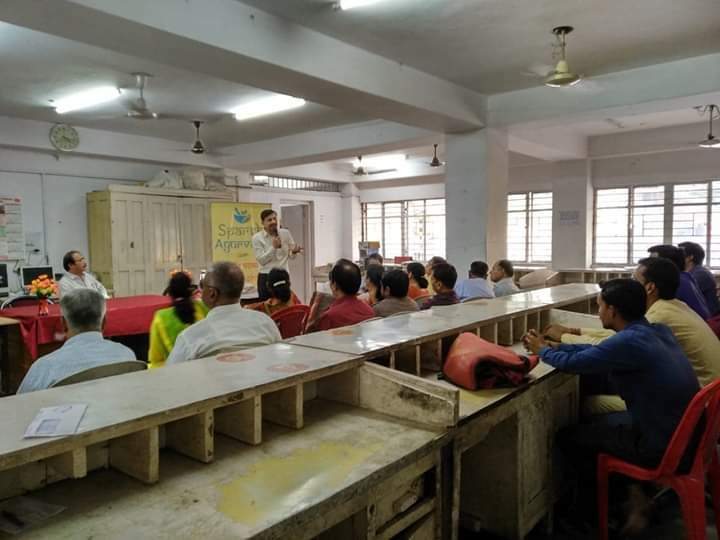 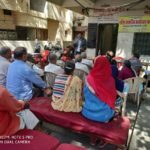 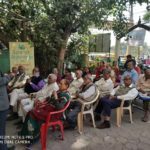 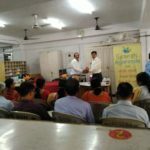 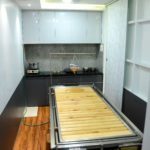 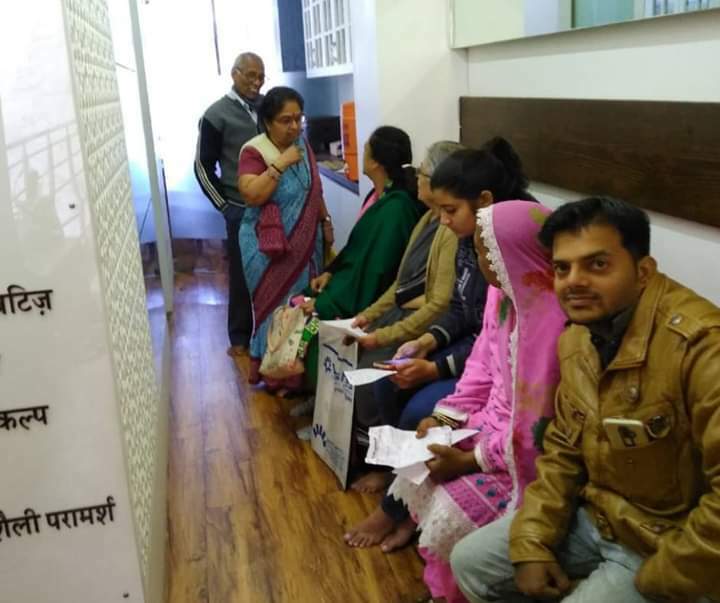 Sparsh Ayurveda regularly puts up free ayurvedic camps at various places in the city which includes residential societies, schools and community centres. 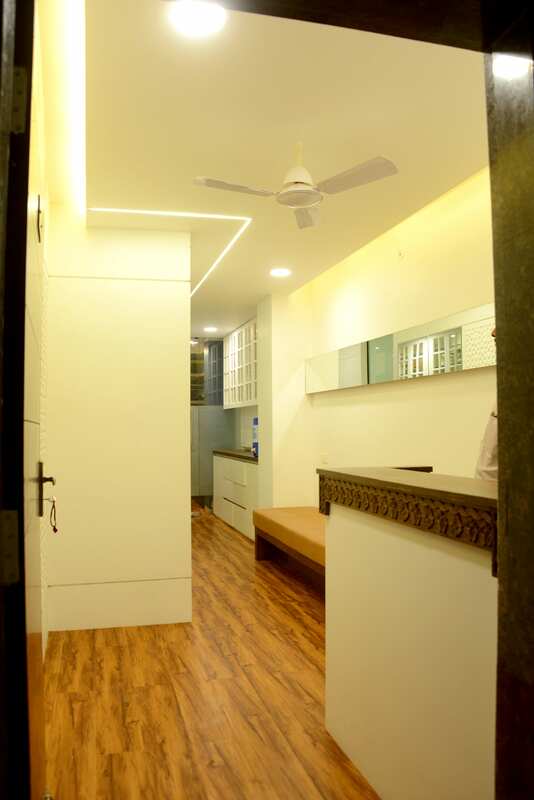 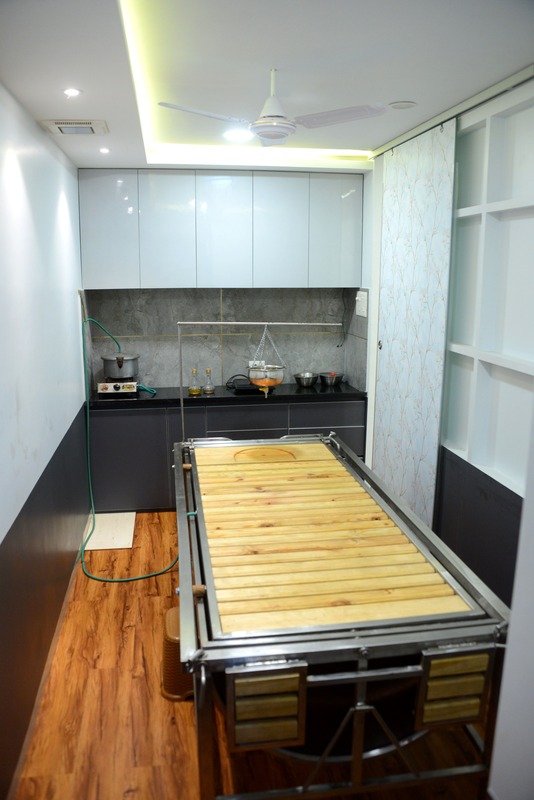 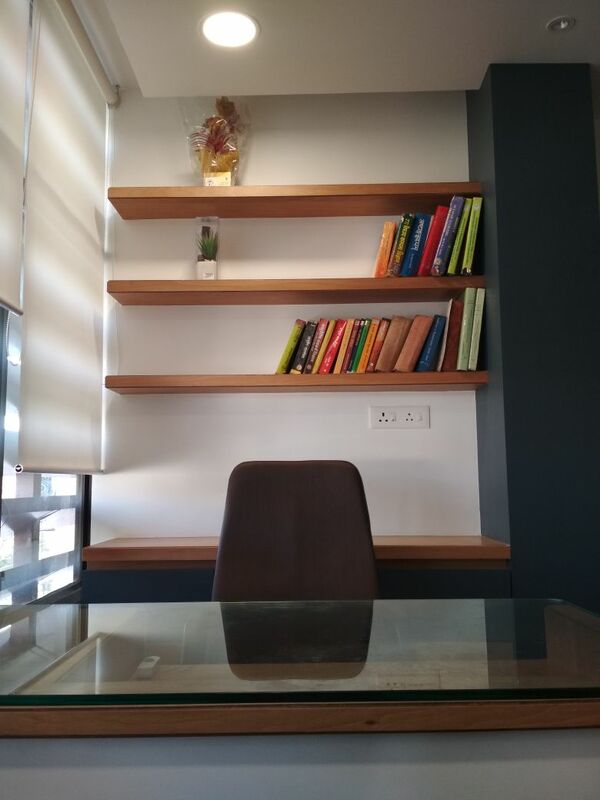 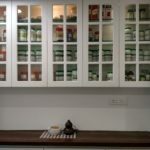 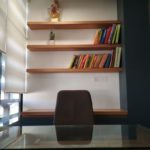 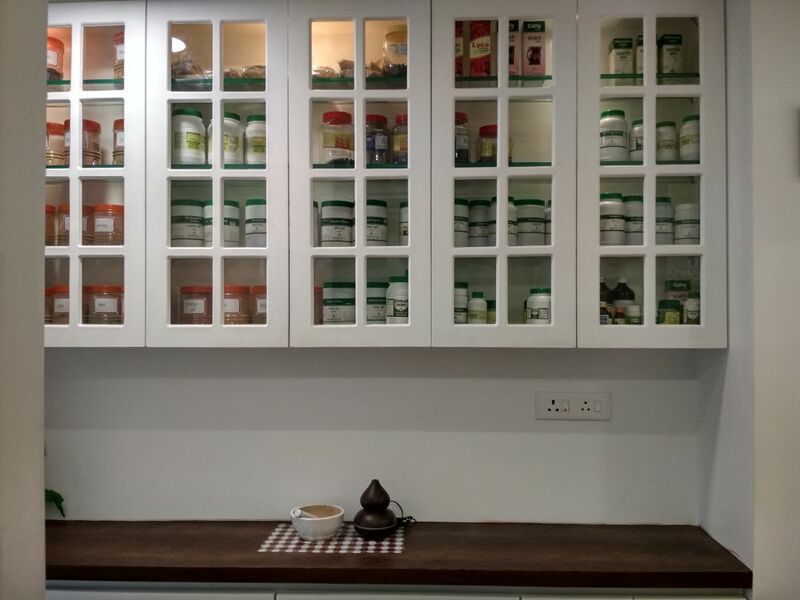 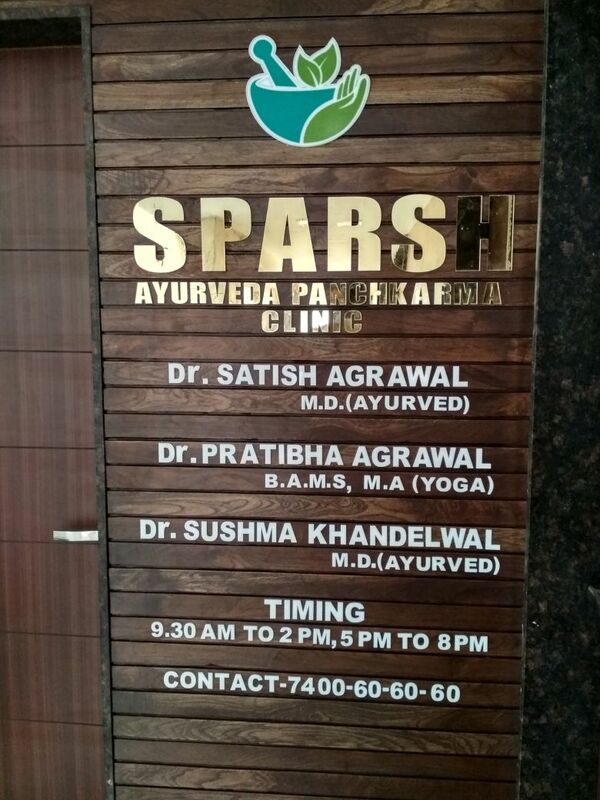 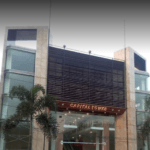 Sparsh Ayurveda is located in Indore at Capital Tower, Sapna Sangeeta road and is easily approachable from any market. 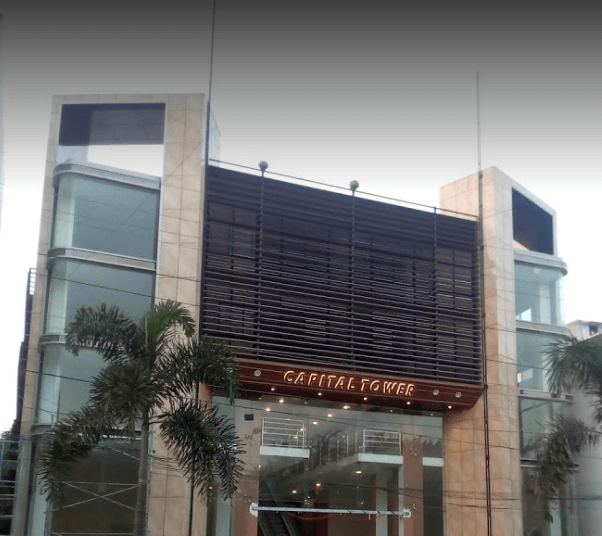 There is ample parking space available along with lift and elevator facility to reach premises.